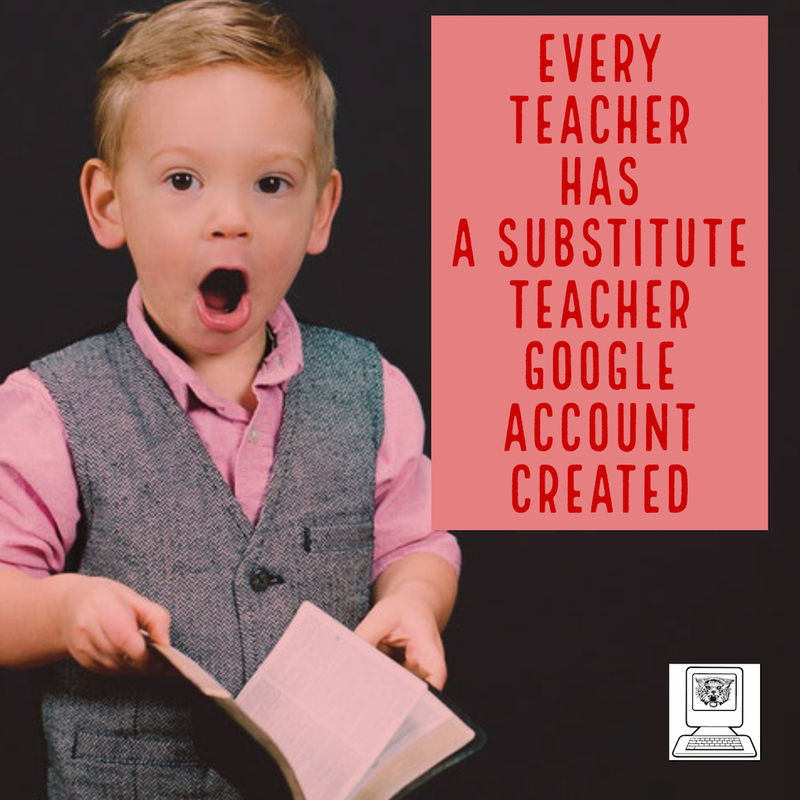 Every teacher has a Google account created that can be used by their substitute teacher. This account allows the teacher to share files with the substitute teacher and also communicate through email with the teacher. You will want to place this information in your substitute teacher folder, along with any directions on how you want the substitute teacher to use the account. If you did not receive an email from me with your sub account information, please let me know so I can fix the issue.